Highest membership level recognizes Hoover's distinguished career and contributions in sports and entertainment television. 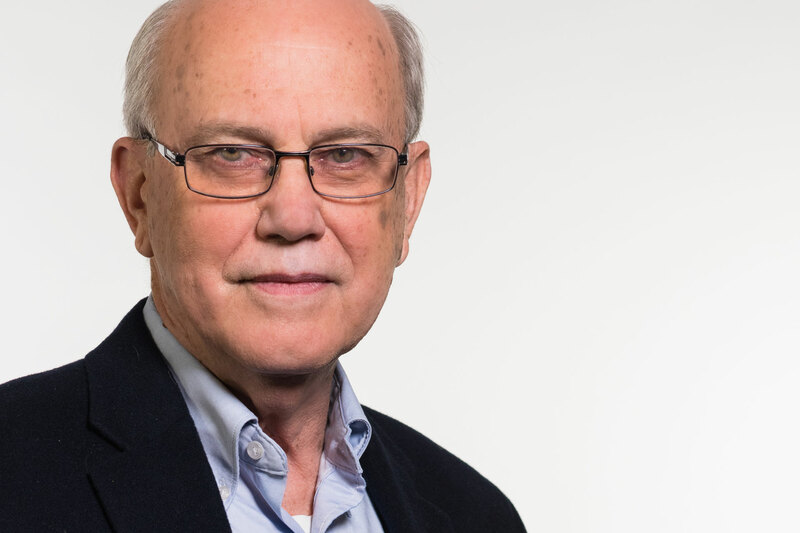 NEP today announced that the Society of Motion Picture and Television Engineers (SMPTE) has named George Hoover, NEP’s chief technology officer, a SMPTE Fellow. As SMPTE’s highest membership designation, the title of Fellow is conferred upon individuals who have, by proficiency and contributions, attained an outstanding rank among engineers or executives in the motion picture, television, or related industries. Hoover is a four-time Emmy® Award member and in 2011 was inducted into the Sports Broadcasting Hall of Fame. He is also a member of the Academy of Television Arts and Sciences and the American Institute of Architects. Along with Jim Boston, Hoover co-authored “TV on Wheels: The Story of Remote Television Production,” the second edition of which is being published in October 2013. Also with Boston, he co-authored the NAB Engineering Handbook section on remote television engineering. Hoover is one of 14 new SMPTE Fellows who will be inducted on Wednesday, Oct. 23, during the Fellows Luncheon, and further recognized on Thursday, Oct. 24, at the SMPTE Honors and Awards Ceremony. The Fellows Luncheon will feature a keynote by SMPTE Fellow Glenn Reitmeier, who serves as both senior vice president of advanced technology at NBC Universal and chairman of the ATSC Board for 2013. Both events are taking place in conjunction with the SMPTE 2013 Annual Technical Conference & Exhibition at the Loews Hollywood Hotel in Los Angeles. The Oscar® and Emmy® Award-winning Society of Motion Picture and Television Engineers (SMPTE), a professional membership association, is the worldwide leader in developing and providing motion-imaging standards and education for the communications, technology, media, and entertainment industries. An internationally recognized and accredited organization, SMPTE advances moving-imagery education and engineering across the broadband, broadcast, cinema, and IT disciplines. Since its founding in 1916, SMPTE has published the SMPTE Motion Imaging Journal and developed more than 650 standards, recommended practices, and engineering guidelines. SMPTE members include motion-imaging executives, engineers, creative and technology professionals, researchers, scientists, educators, and students from around the world. Information on joining SMPTE is available at https://www.smpte.org/join.